The holiday season is upon us. PokerStars will celebrate the end of the year and the holiday season with 60 events and 240 tournaments for the Winter Series starting on December 23 and running through January 7. The Winter Series has four levels with different buy-ins for players with varying bankrolls with events at Micro, Low, Medium, and High. There will be $40 million in guaranteed prize pools. 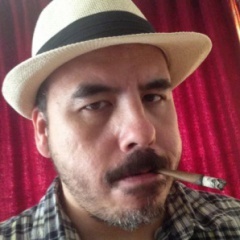 The Main Event Medium and High will both have $1.5 million guarantees. 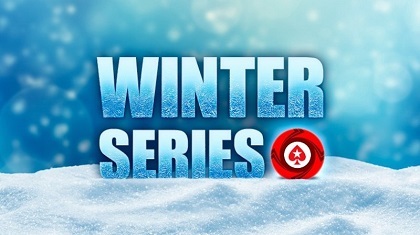 Buy-ins for the Winter Series will range from $0.55 to $5,200.